Estacada High School students were released early Thursday, April 4, to allow crews from the Estacada Rural Fire District and Portland General Electric to further assess the building after a downed power line caused a small fire this morning. The fire occurred around 9 a.m. outside of the high school building at 355 N.E. Sixth Ave. The fallen line was near the school's manufacturing classrooms. Students were kept inside, and there were no injuries during the event, although the downed line caused failures that impacted electricity and phone lines district-wide. Estacada High School students were transported home at 11:15 a.m., and all other school buildings continued normal operations. River Mill Elementary School was without power for parts of the day, and other schools experienced internet and phone outages. Although damage to the high school that occurred during the event is still being assessed, the building is considered safe and school will resume Friday, April 5. "The district would like to thank district partners and families for their attention, diligence, and cooperation during this unexpected event. 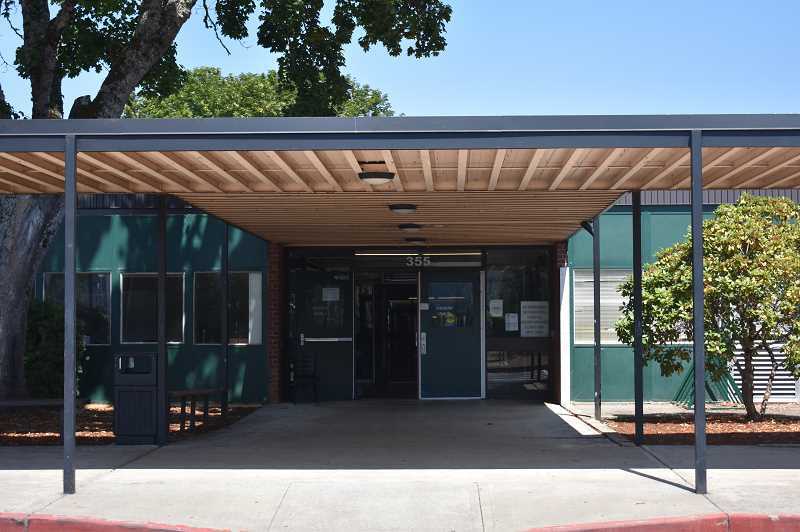 Student safety is a top priority that was maintained at all times during this process," Estacada School District communications director wrote in a press release. "Estacada Fire credits the swift response to this incident to the district's extensive emergency planning and protocols."